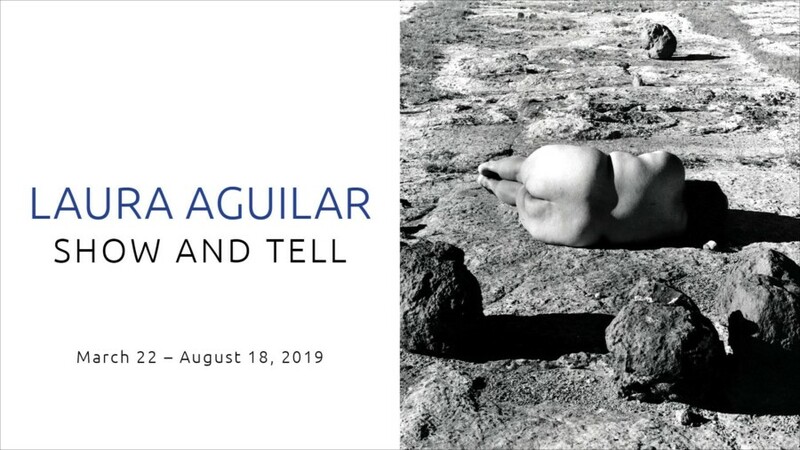 Join us for our first Conversations in Community as part of our newest exhibition: Laura Aguilar: Show & Tell. We are delighted to welcome Chicana artists Barbara Carrasco and Delilah Montoya, two of Aguilar’s mentors and incredible artists in their own right, for a discussion about Aguilar’s life work. This event is free and open to the public.